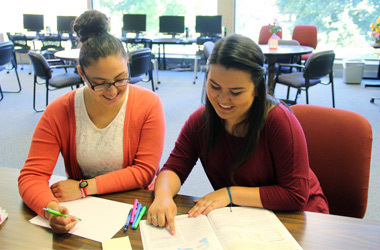 WOU has many merit-based and need-based scholarship opportunities. 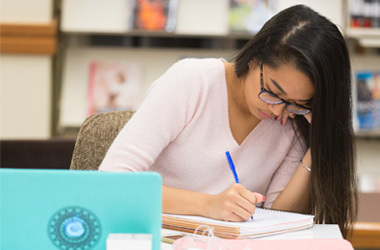 Depending upon residency status upon admission, you may be automatically considered for academic awards, or may access the Western Oregon Online Scholarship Application for over 80 additional scholarship options. Financial Aid offerings may include scholarships, grants, loans, or work-study for admitted students. The Free Application for Federal Student Aid (FAFSA) is required, and opens on October 1 of each year for the following academic year. Submit the FAFSA by February 1 for priority financial aid consideration. * Tuition estimate based on full-time status of 15 credits per term for Fall, Winter, and Spring. ** Room & board based on a standard double room in Heritage Hall with meal plan #3. *** Not fixed costs; varies depending on credit load and housing/board choices. The total cost of attendance will depend on the number of credits taken, books and supplies needed for different courses, and personal spending habits. Our calculators will help you determine a more exact cost of attendance based on your specific situation. There’s no income cut-off to qualify for federal student aid. Many factors besides income—from the size of your family to the age of your older parent—are taken into account. You can file your FAFSA starting October 1 at fafsa.gov. 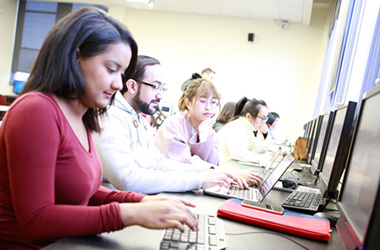 Students whose FAFSA is received by February 1 receive priority aid consideration. Be sure to list Western Oregon’s federal school code 003209.